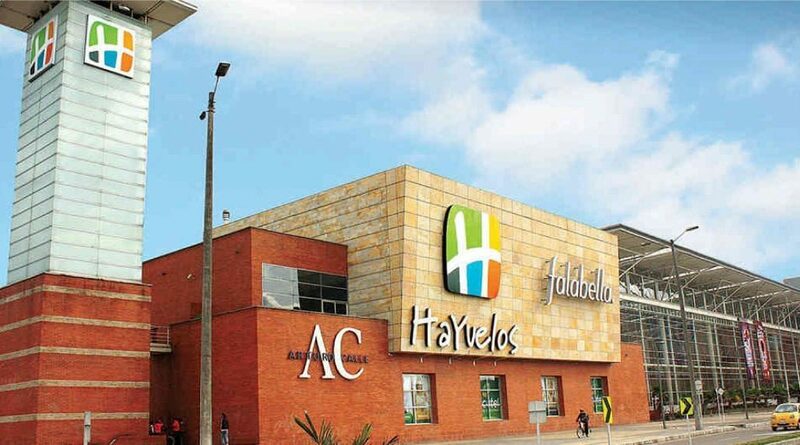 Hayuelos Shopping Center is one of the largest commercial hubs in the Colombian capital, receiving more than one million visitors each month. Today the shopping center is host to a wide variety of shops and spaces throughout its 120,000 square meter facility, including a supermarket, a gym, a movie theatre and an indoor go-kart track. Due to the expansion of the mall and the surrounding population, the analogue surveillance system that was in place could not accommodate the growing demands of the mall, nor could it meet security and control challenges. Hayuelos Shopping Center required a modern IP surveillance system to ensure the safety of all staff and visitors. Hayuelos Shopping Center is committed to environmental responsibility through their Haystacks program, which includes energy and water saving initiatives, wastewater treatment from food areas, and disposal sites for electronic waste. While planning the modernization of their surveillance system, the mall became very concerned with the project’s potential impact on the environment, especially ripping-and-replacing several tons of wiring throughout the building. Hayuelos required a solution that shared the same commitment they have to the environment. Reuse 100% of the existing and reliable wiring infrastructure, which prevented 100,000ft of cable from entering a landfill. Eliminating the need to rip-and-replace also significantly reduced the amount of materials consumed and waste generated by the project. Prevent the installation of new intermediate server closets by using innovative long reach PoE technology; reducing material and ongoing energy consumption from power and cooling devices. Reduce the deployment time by 30%; decreasing the amount of travel to and from the mall during the modernization and minimizing the harmful emissions to the environment. Install 166 new Axis IP cameras inside and outside the building; providing complete surveillance coverage and high-resolution footage to ensure the safety of all staff and visitors. IoTG (Internet of Things to the Power of Green) measures and recognizes organizations that modernize to the Internet of Things with an environmentally responsible process. Hayuelos Shopping Center received a 5-star rating for their digital transformation. Hayuelos Shopping Center took a pro-active approach to find new and better ways to support their IP modernization objectives in a financially and socially responsible manner. By applying Modern LAN principles and leveraging innovative switch technology, Hayuelos fast-tracked their IP deployment and saved thousands of dollars on infrastructure that can be reallocated to ROI driving applications. 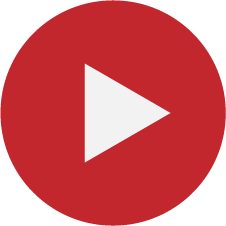 Learn more about what NVT Phybridge is doing for Axis partners and customers.